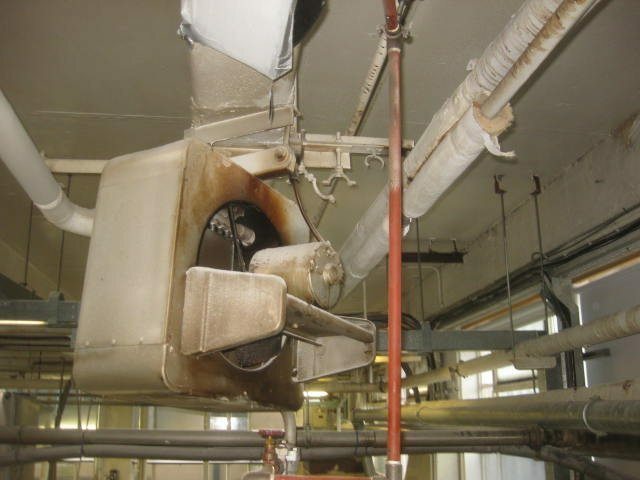 Providing Swizzels Matlow with asbestos surveys, asbestos management, consultancy and advice in Derbyshire. 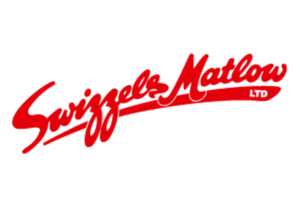 Swizzels Matlow’s main production facility is based in a large, mill site in Disley. 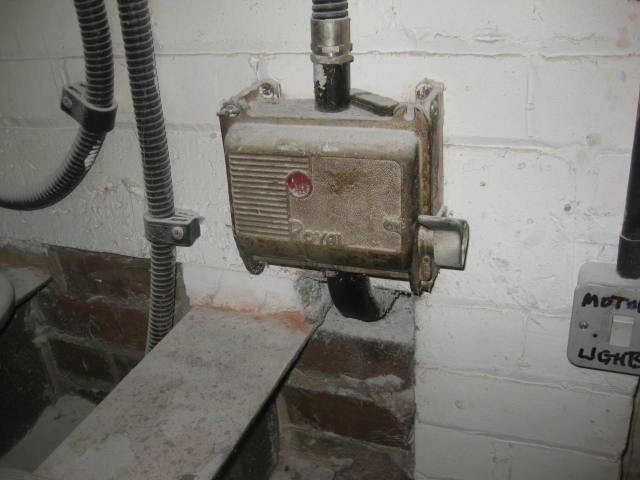 The company’s property and engineering department is lead by Mark Nadin, who has a clear understanding of the difficulties of running a modern, hi-tech operation within an older building. 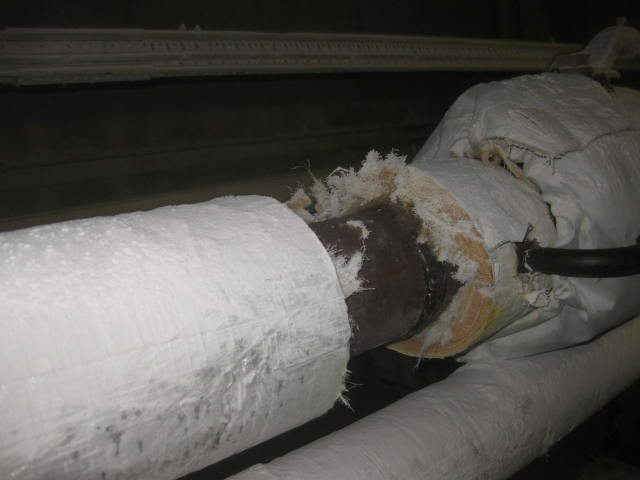 Over several years, R B Asbestos Consultants undertook a number of surveys (without affecting production), and provided the confectionary company’s staff with professional support and advice. This approach meant production wasn’t interrupted and staff we’re always kept well informed to ensure their safety. Since then, we have worked on a number of projects alongside Swizzel Matlow, including the expansion of the business infrastructure.